According to Techstars, Startup Weekend powered by Google for Entrepreneurs has created over 23,000 teams in over 1,300 cities across the world. 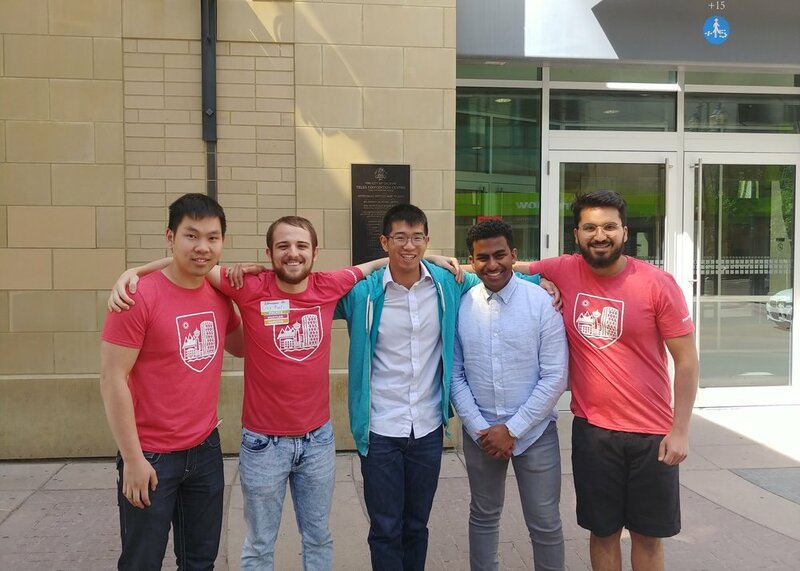 Eleven new teams were added to that list at Calgary’s second Startup Weekend of 2018. From an app that helps fantasy sports players make better decisions to a prototype that allows for the self-sustaining production of biochar, these teams made the most of over fifty hours of startup life. Participants heard from Dan Clay Ellis, a Calgarian living in the San Francisco Bay Area. Dan shared the story of how he and his Co-founder launched their startup, Rallyteam, after participating in Startup Weekend together in Houston. Dan told participants that startup “hustle” means trying as many things as possible in a given time frame and seeing what sticks, which is the essence of Startup Weekend. On Friday night, thirty ideas were pitched, and eleven teams committed to spending the next fifty hours building, validating and launching their startups. These teams were supported by coaches and mentors in the startup community who are successful founders and community leaders. View the full list of coaches here. SaveFace believes in creating safe environments for our community by utilizing facial recognition technology to proactively identify threats. Good On You is a premium basics apparel brand that provides a buy-one-give-one online shopping experience. Magic Food Bus helps you try unique, local food, while helping restaurant owners test new dishes, risk-free. Digital Doppelganger is an augmented reality based company that utilizes body measurements to create a 3D avatar that ensures accuracy for online purchases. So, what happens next? Startup Weekend helps local entrepreneurs build a network of like-minded people, connect with community leaders and get a taste of startup life. All participants are provided with resources and information to help them move forward with their idea. 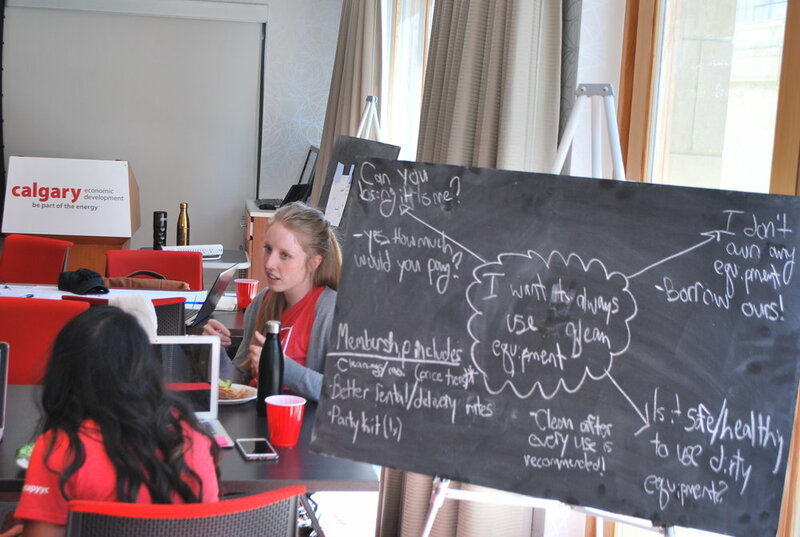 Want to join us for the next Startup Weekend on October 26-28? Sign-up for a free community membership to be notified when tickets go on sale.